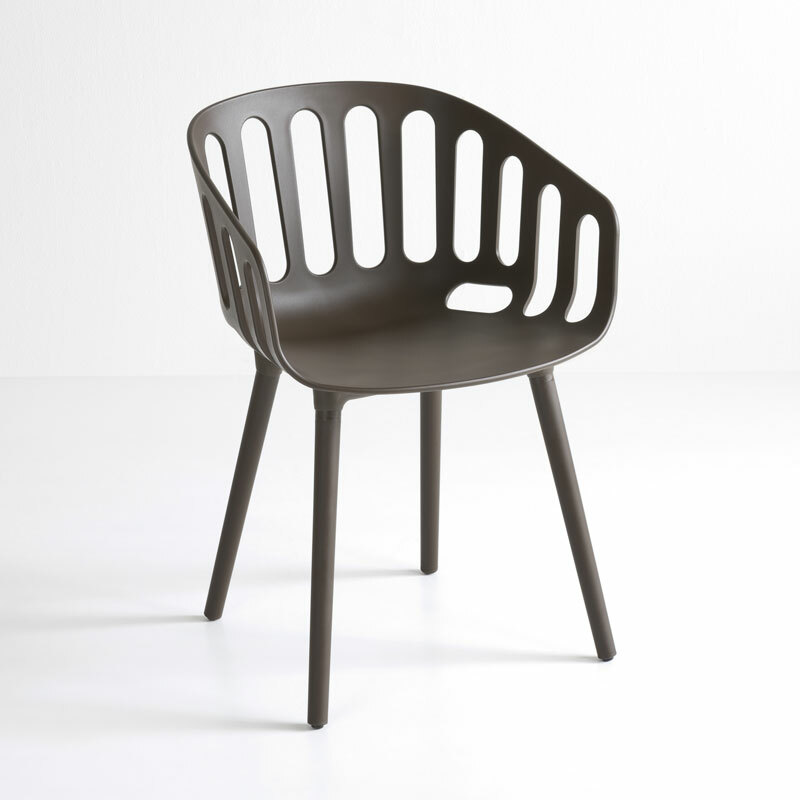 Basket BP is one of Gaber’s most versatile furniture series. 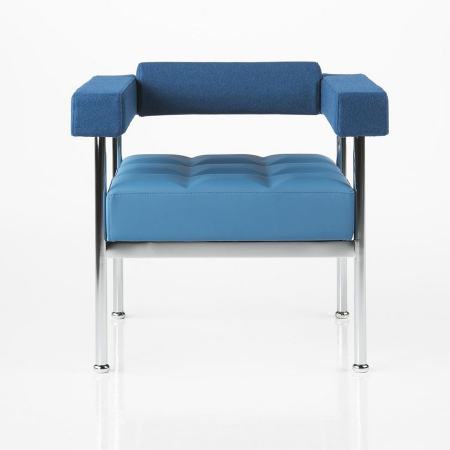 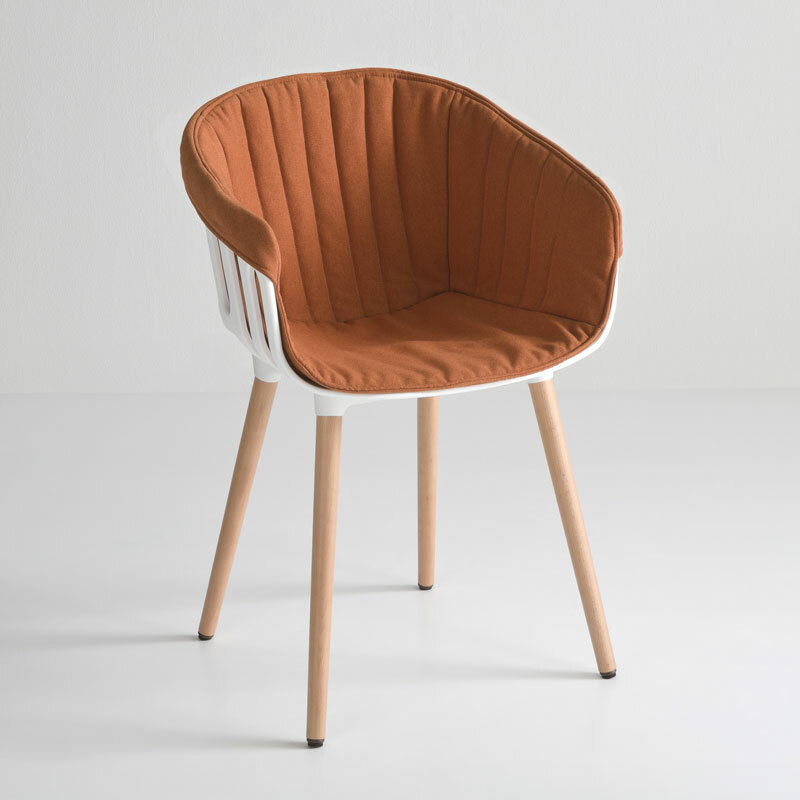 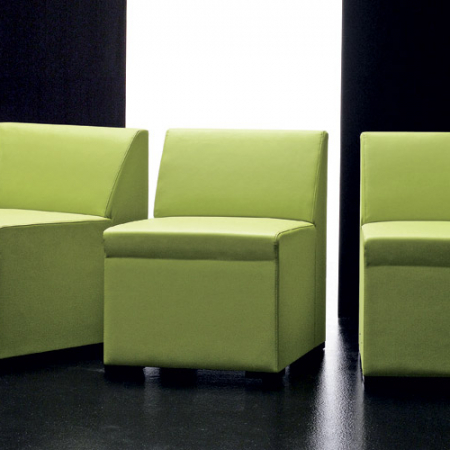 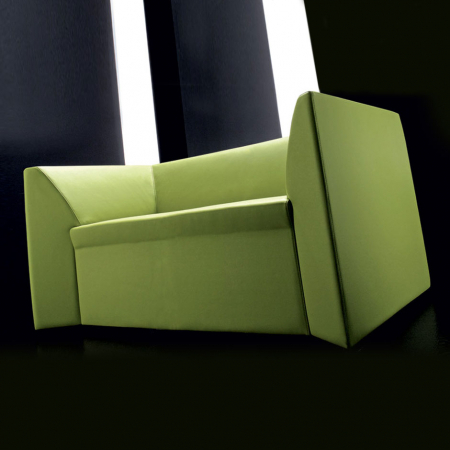 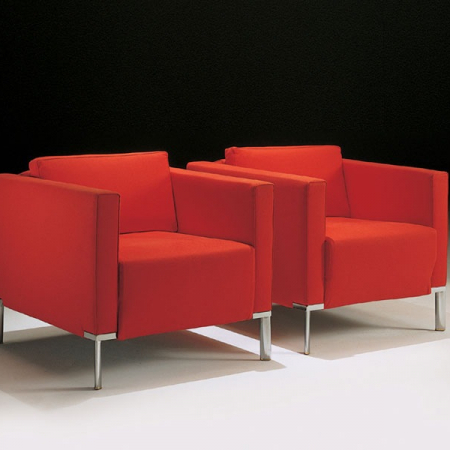 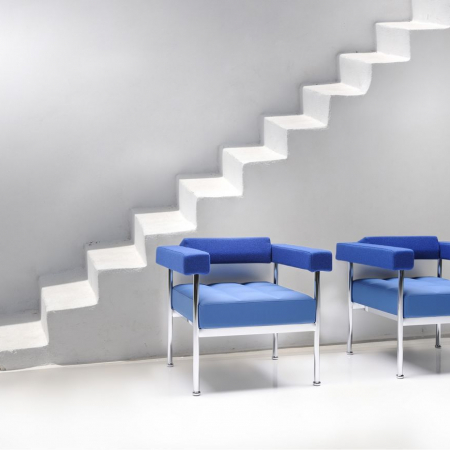 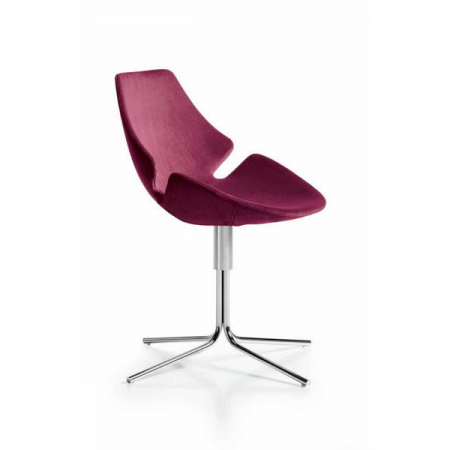 The many colors, materials, upholstery and frame options are a particularly strong feature that allow this collection to be suitable for multiple purposes. 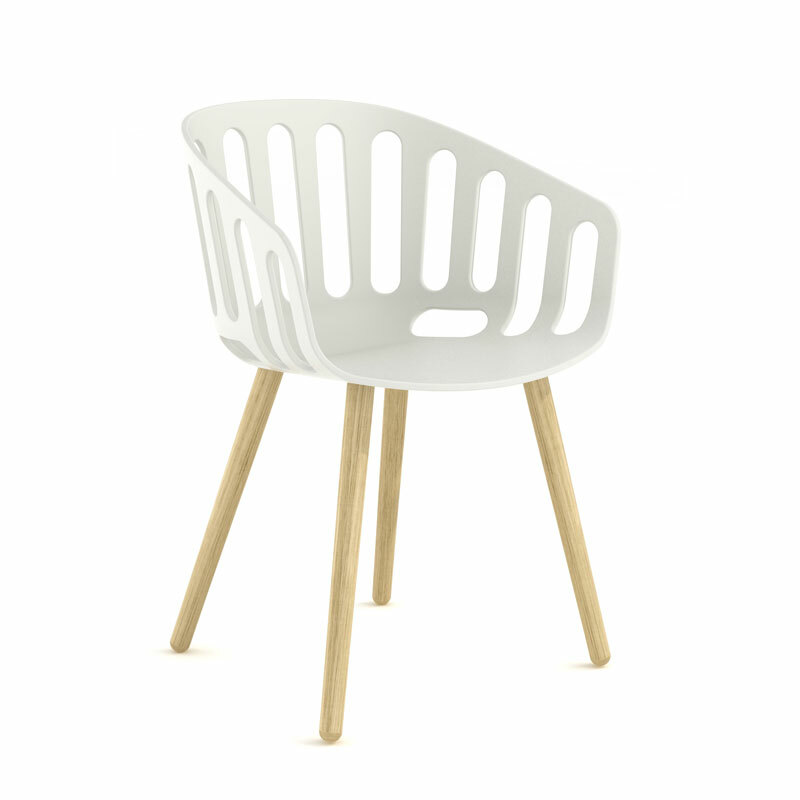 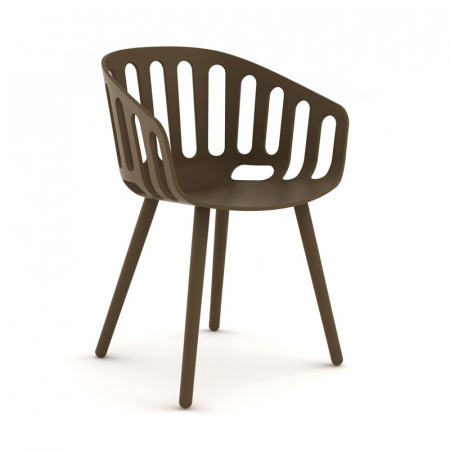 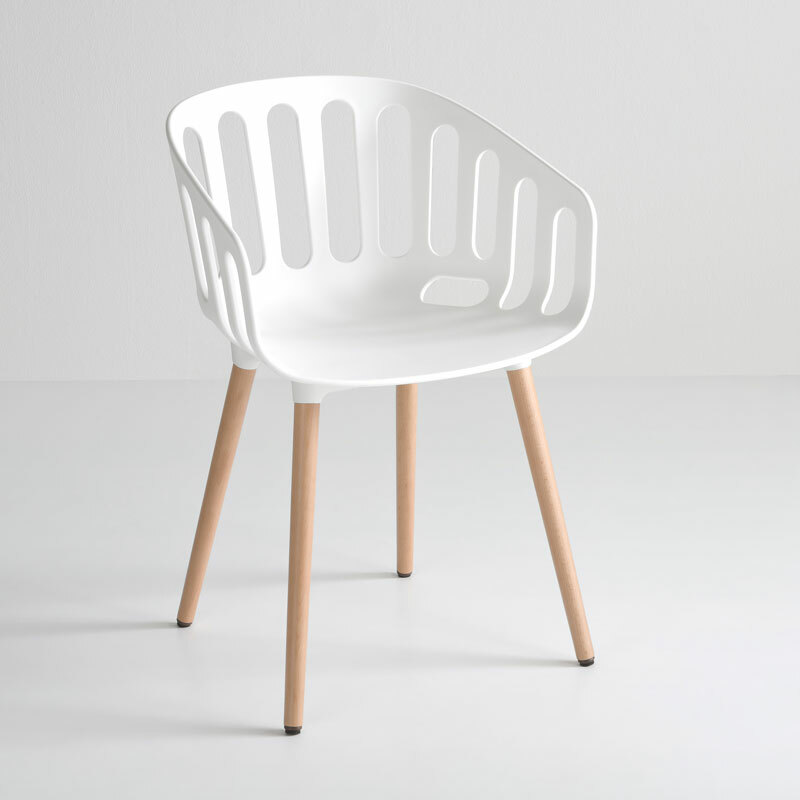 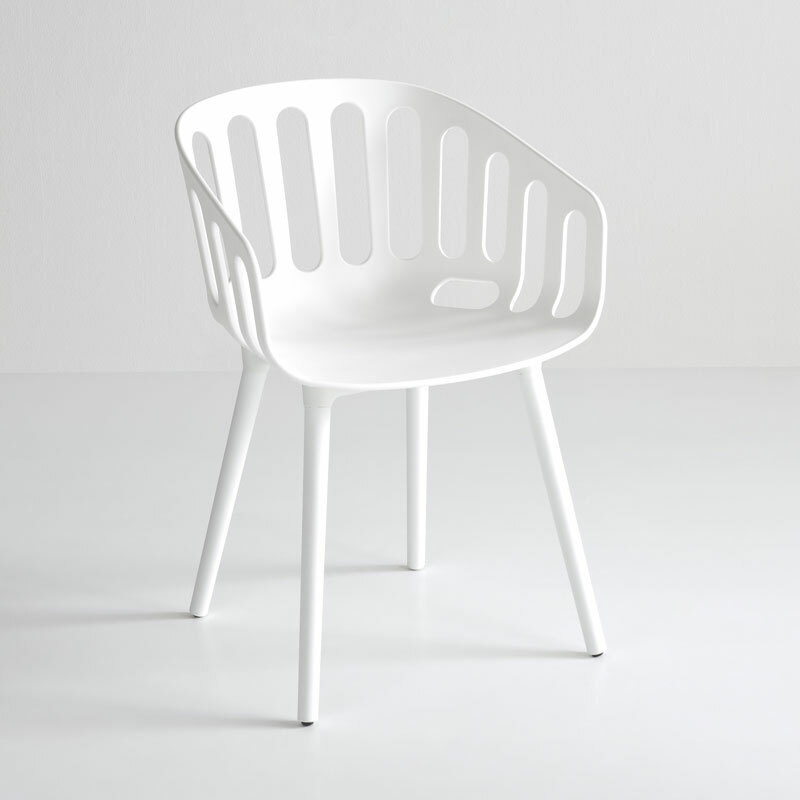 But the Basket Chair is first and foremost strikingly good looking. An armchair characterized by an elegant graphic composition based on alternations of full and empty spaces, conferring a strong personality, making it rich and at the same time delicate. 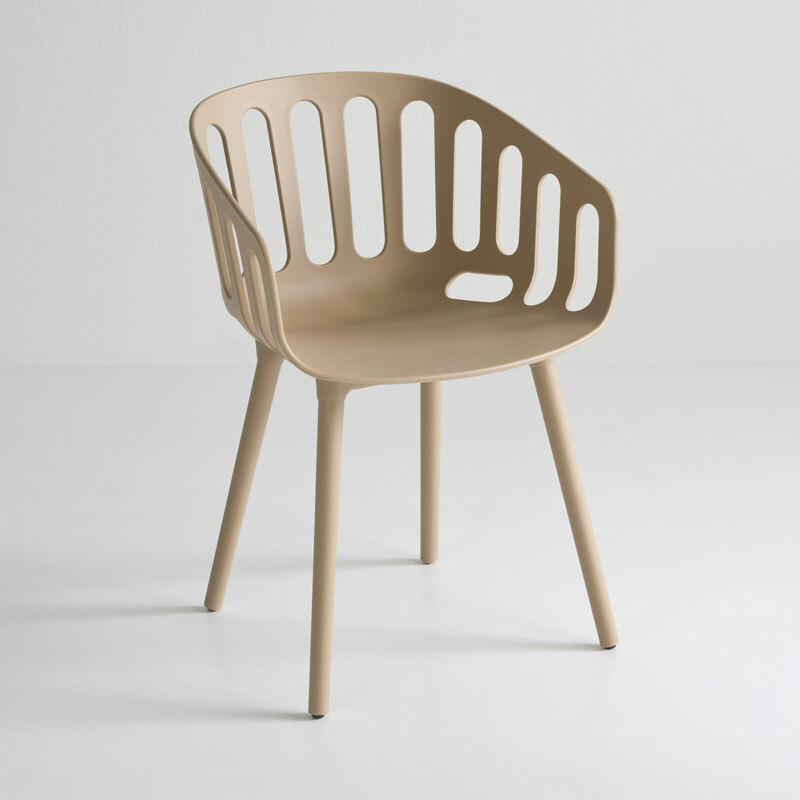 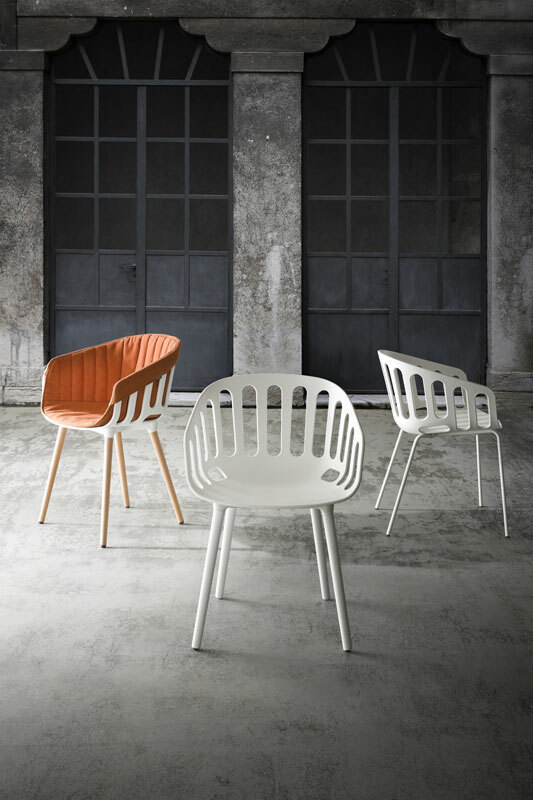 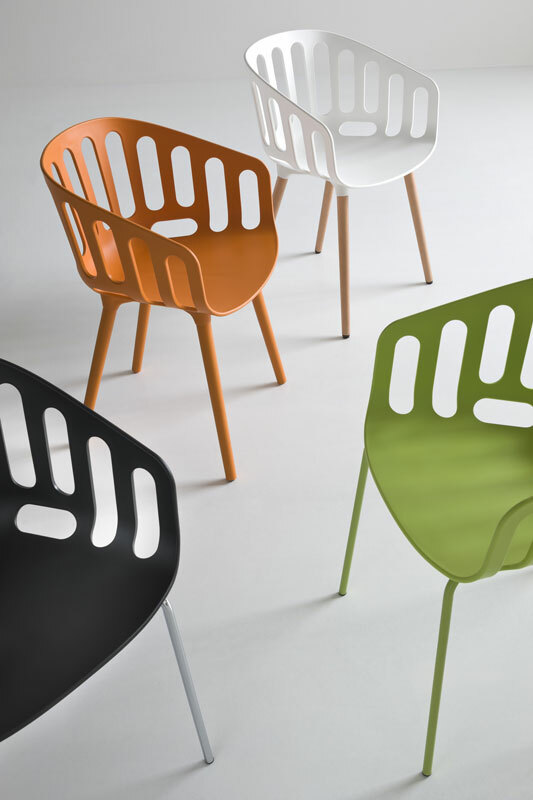 The Basket Chair BP is inspired by the traditional wicker containers from which the designer extrapolated the principal structural lines to create a new decorative object; a comfortable “container to sit in”; capable of characterizing its surrounding environment, especially from the rhythmic play that creates volume from the removal of its parts.